CHEAP WEB HOSTING INDIA – Will Help You Get There..! The untold secret to making your website “highly reliable and faster is only with the Free SSD Hosting, Free SSL License and Free JetBackup Solution with DDoS protection”. 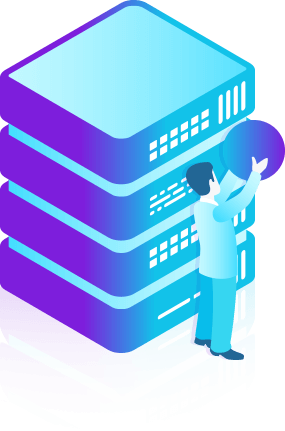 If you are looking for the web hosting company which offers unlimited hosting services then you are at the right platform. Your website will be hosted on 100% pure ssd disk storage with 20x Faster LiteSpeed Technology. DomainRacer offers limitless hosting services. Protect your website by using Free SSL certificate and you can also blast your website ranking by using SSL license. Start your first web hosting business with India’s top affordable linux web hosting provider. With UK, USA, Germany, Canada and Singapore’s high performance DC. Now you can faster your website with 19x speedy Litespeed Technology to load your website pages quickly. It’s time to say yes, because DomainRacer provides free SSL certificate to secure your website browser connection. In one click you can install 450+ applications like WordPress, Ecommerce, Joomla, Drupal etc. Build your own website with free SitePad website builder – inbuilt 1000+ themes or templates. Offers unmetered ssd web hosting package to store your website data. It safely store your data without loss. There is one surprise that DomainRacer offers free weekly JetBackup Service plan. There is no any cost for that. Don’t happy with existing hosting provider then migrate your website free of cost on our linux web hosting services. Our support team ready to support 24/7. Guys first compare other web hosting companies. 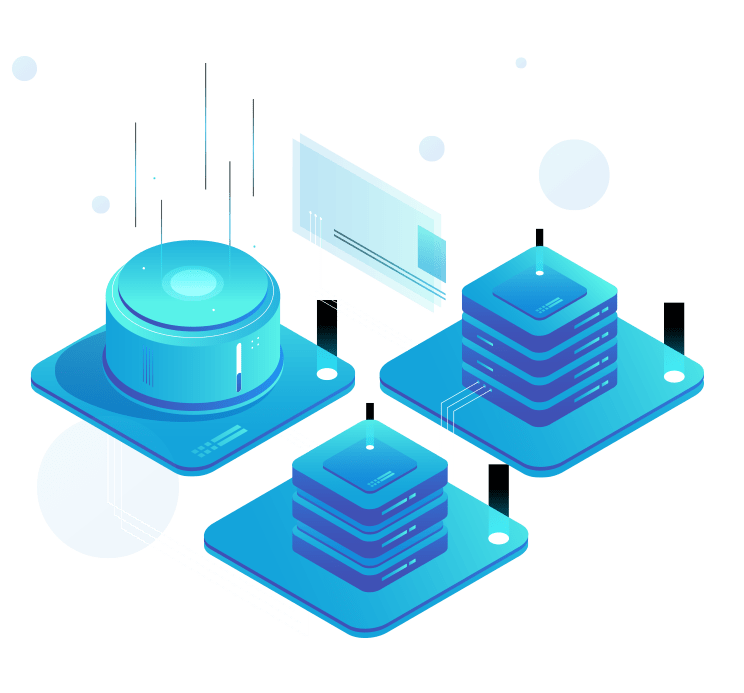 There you will get that no one in market is available at that cheapest cost to provide low price web hosting plans deals in which minimal cost DomainRacer will offer to their customers. At that cheap price with top services there is no anyone provider. DomainRacer deals with fully managed server’s configuration server. Which are faster and high performer. CHEAP WEB HOSTING INDIA: What a Hosting! With more than 1000+ clients hosted on DomainRacer across the globe. 99.9% uptime server guarantee and SSD storage hosting, 21x Faster LiteSpeed Service. Technology regularly updates their version. So DR web hosting support latest version of PHP, MySQL, Perl and Ruby etc. Pop/IMAP, FTP, Aliases and Simple email groups to manage clients email . DR team delievers clients free guidance resources like knowledgebase, Blog and Youtube video series etc. DomainRacer offers 99.9% uptime with UK, USA, Germany, Singapore and Canada server. Select multiple php versions of Php 5.6 to php 7.2 (as per your requirement. If you want extra resources then get it on extra demand (extra cost). Now-a-days it’s very difficult to rank website in google search engine. But with Attracta SEO tools you get number of tools to blast your business. You can get a free SSL certificate by DomainRacer for connecting to web securely. DomainRacer is in between the world’s top 5 web hosting provider company in the world 2019. Do you provide MagicSpam or SiteBuilder with your services? Yes, DomainRacer provides MagicSpam and SiteBuilder licenses. There are no hidden charges applied for this. You can protect your website with MagicSpam and free SitePad builder license to build your own website like a blog, ecommerce etc. DomainRacer servers are located in UK, USA, Germany, Canada and Singapore etc. Since distance of datacentre does not impact on speed & performance of your website. Since, we offer SSD storage and LiteSpeed cache technology with reseller hosting package. It boosts speed up to 20x faster than other hosting provider. Why DomainRacer should I choose? DomainRacer provides web hosting solutions that are helpful to your requirements. Also, they provide excellent support to solve your problems within a fraction of time 24/7/365 days. Where can I get Pre-Sales questions answered? You can get all answers of your pre-sales question by our live chat support squad. Our live chat support team always be there for you solve your any problem and guide you well.